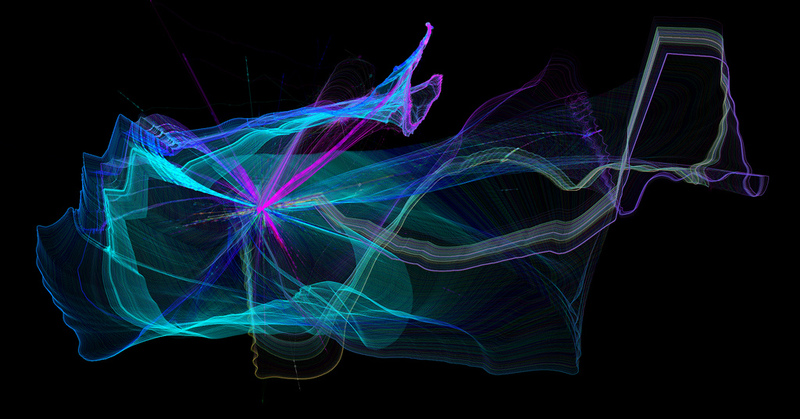 What you see above is program I wrote using Processing that would allow any user to create epic desktop backgrounds. Later on I enhanced this idea and added the ability to generate images based on musical frequencies, or from a music track. I started with version 1, but ran into some issues. So instead of getting stuck, and losing momentum, I moved to version 2. My goal was to complete the tasks by 5pm the same day. Goal reached. I ended up with an ugly, but working prototype by 5pm the same day. I actually went back and worked on getting version 1 done the next day. A couple of days later, I spent some time asking some friends for feedback. The response was "cool"... which is better than "I don't get it" or "that's not cool". 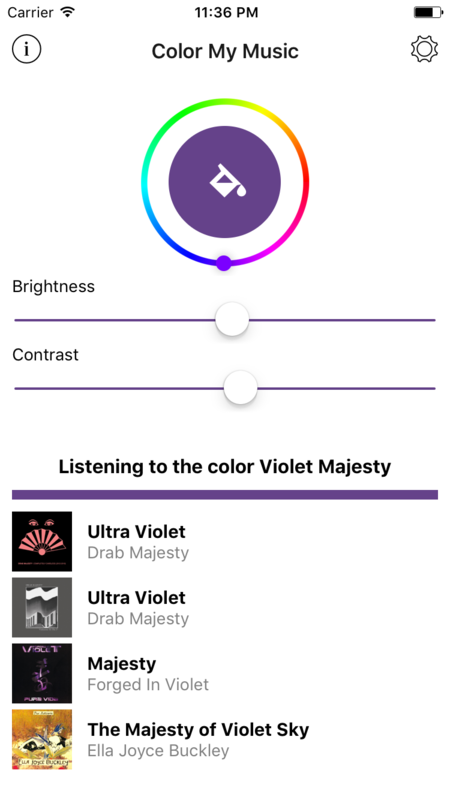 So now, I'm putting the finishing touches on the interface and functionality and making sure all the prerequisites are covered for the Apple IOS Store. 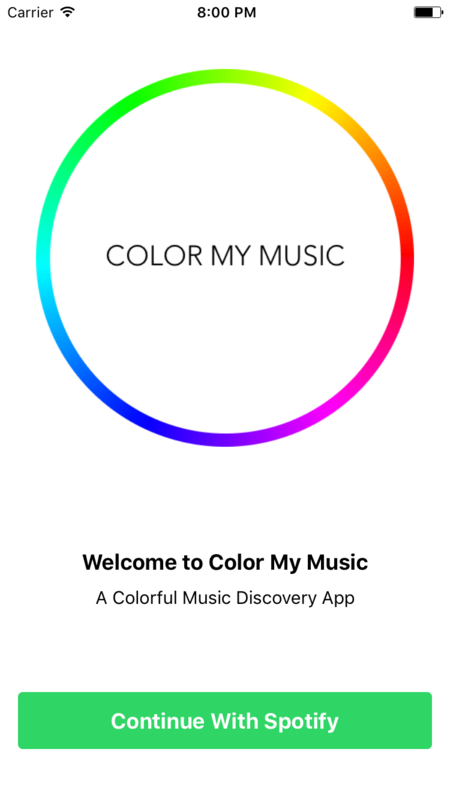 I'm already working on more ways to discover new music through color. Please stay tuned for what's to come in 2018.